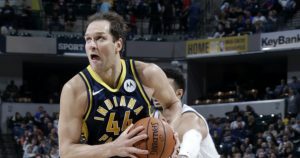 The 2019 NBA Playoffs were cut short for the Indiana Pacers and Bojan Bogdanovic. 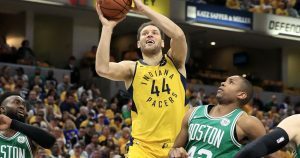 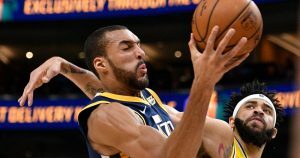 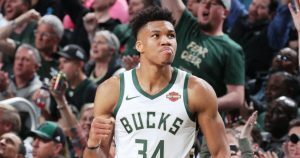 The NBA playoffs went on with nine European players in action during Friday’s three-game evening. 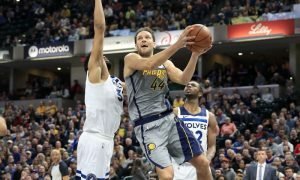 Sixteen European players were in action during NBA’s five-game Wednesday evening schedule. 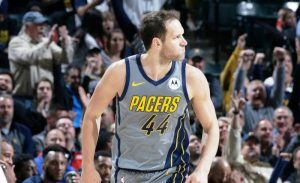 A great performance by Bojan Bogdanovic led the Indiana Pacers to the win against the Denver Nuggets. 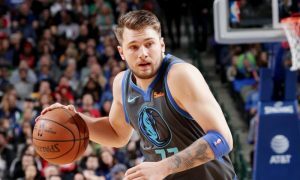 Twenty-eight European players were in action during NBA’s eight-game Sunday evening schedule. 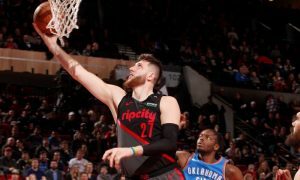 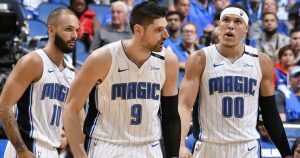 Only a couple of NBA 2018-19 Regular Season matches on Thursday, but eight European players were in action. 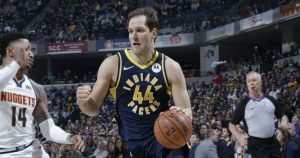 The season-high performance from Bojan Bogdanovic covered for Domantas Sabonis’ absence.